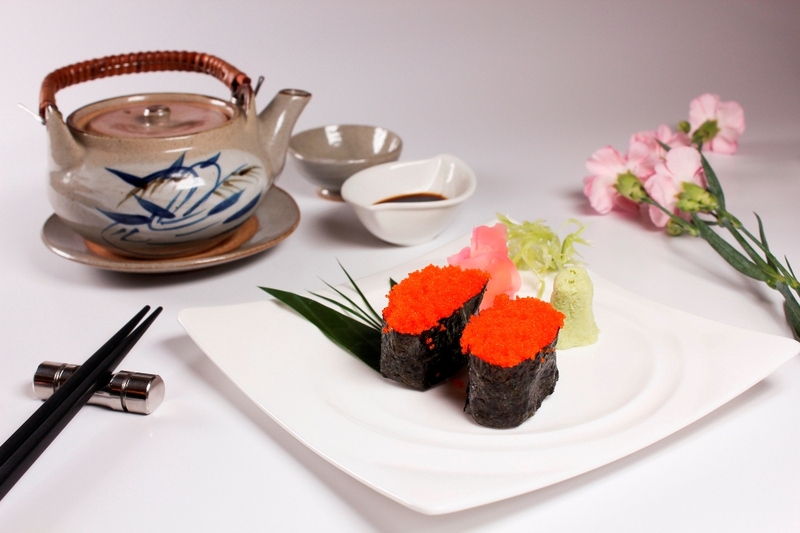 The Grand Fourwings Convention Hotel Bangkok, Invites you to enjoy with promotion “Come 3 Pay 2 Premium Japanese Buffet”. It’s a fusion Food that fresh made by professional chef of hotel at Tancho Sushi Bar, from now until December 2015. Enjoy the Delicious Japanese Buffet and try the ultimate “All You Can Eat A’ La Carte Buffet” featuring highest quality such as Sushi, fresh Sashimi, Maki, Soba, udon, desserts Japanese Style and many more over 60 menus at price THB 850++ per person. Serve every day for lunch 11.30-14.30 hrs. and dinner 18.30-22.30 hrs. วันที่ 19 ตุลาคม 2558 เวลา 17:43 น.